Today ScreenCountry.com is a well established name in a worldwide trade of laptop LCD screens. From the very beginning, we've continued to grow fast by focusing on providing high quality laptop screens at aggressively low prices. 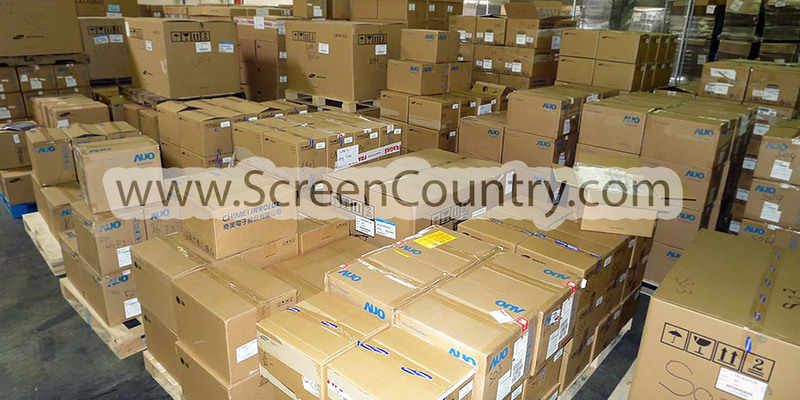 Today Screen Country is among the largest sellers of laptop replacement screens with focus on US and Canada market! The owners of Screen Country have been involved in laptop repair business since 1999, so we have extensive knowledge and experience with notebook screens. Our inventory includes a vast range of LCD screens including hard-to-find models. We stock 100% of everything we offer on our website www.screencountry.com. International customers are welcome - today we have happy clients in over 80 countries worldwide! Ordering from our website is quick and simple. Our knowledgeable sales staff, award wining tech support and industry leading inventory will ensure that you receive exactly what you need fast! Yes, our services include rapid same day shipping for all models, extensive product knowledge and technical support! At ScreenCountry.com the first and the foremost important issue is customer service, most of our clients are repeat customers. Therefore, customer satisfaction is of great importance to us, all screens that are on sale carry our quality warranty and all items are packaged with shipping safety in mind. We only advertise products that we currently have in stock. Dell, Acer, HP, IBM-Lenovo, Compaq, Gateway, Toshiba, Sony, Apple, Samsung, Fujitsu, NEC, Asus, Eurocom, MDG and some other.